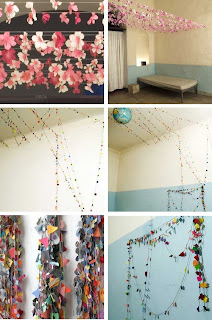 loving this blog's garland round-up! So fun to discover someone else who really digs 'em. oooo! I love these, too! I'm working on garlands from your previous post for my daughter's birthday party. They completely change the space, don't they? 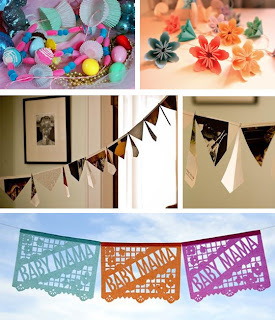 i adore party garlands! great collection of them. i often make felt banners for parties! fun...!